If you're considering getting a Chrysler lease near Yakima, Washington, there are several things you'll want to take into consideration before committing to a car lease. If driving less than 12K miles annually, having a smaller down payment and lower monthly auto payments, and driving more expensive model vehicles every few years sounds like music to your ears, a Chrysler lease could be an ideal fit for you. If you prefer to own your vehicle and don't want to think about whether you've gone over the annual mileage limit, then opting for an auto loan or automotive financing is probably your best bet. To learn more about the difference between auto leases and car loans, get in contact with the finance team at Yakima Chrysler Jeep Dodge Ram Chrysler today. If a Chrysler lease isn't a good fit for your lifestyle, you'll find a variety of other car-buying options to choose from at our Yakima, WA dealership. With our knowledgeable and experienced car financing specialists, getting a great car loan or Chrysler financing is always an option. And if you have a current vehicle you're looking to get rid of, you can trade in your car and get top trade in value with us. 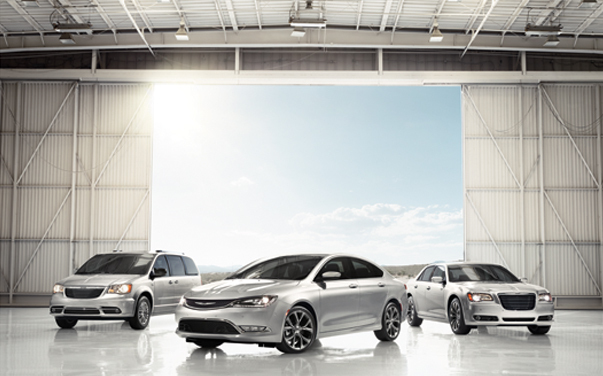 To learn more about our Chrysler leases and auto finance options, give us a call at Yakima Chrysler Jeep Dodge Ram Chrysler today.